Take this Maine–approved course to complete the online portion of your bowhunter safety education. 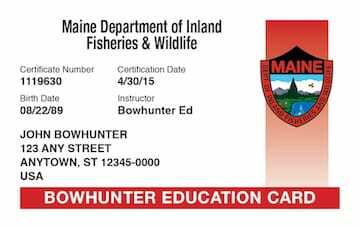 Do you need Maine Bowhunter education? Any person (resident or non-resident) who applies for an archery license must show proof of having successfully completed an archery hunter education course or of having held an adult archery license in any year after 1979. 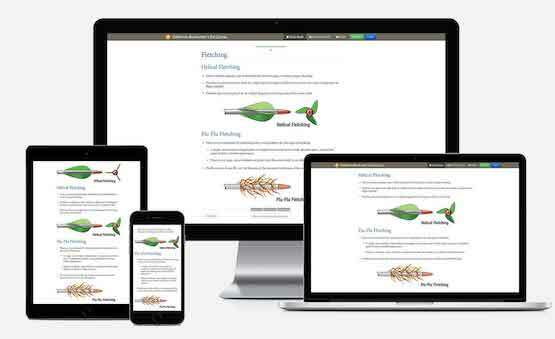 After passing the online course, you are required to attend the Bowhunter Skills and Exam Day to complete your bowhunter safety certification. This official training program is developed to meet the standards for Bowhunter safety education established by Maine. Bowhunter Ed is the only safety course provider that develops print materials on behalf of government agencies responsible for Bowhunter laws and regulations. As a course provider approved by Maine Department of Inland Fisheries & Wildlife, the Maine Bowhunter Ed Course covers everything you may need to know in order to be safe. Bowhunter education is currently required in many states. An approved Bowhunter safety course is required to comply with the laws and regulations in those jurisdictions. Depending on your age, you may be required to have the Bowhunter Education Certificate in order to legally buy a license or permit to hunt. For more information, see the Maine Bowhunter Laws and Regulations page. Need help? Here are the answers to the questions Maine Bowhunter students most frequently ask. Bowhunter Ed is committed to Bowhunter education safety. 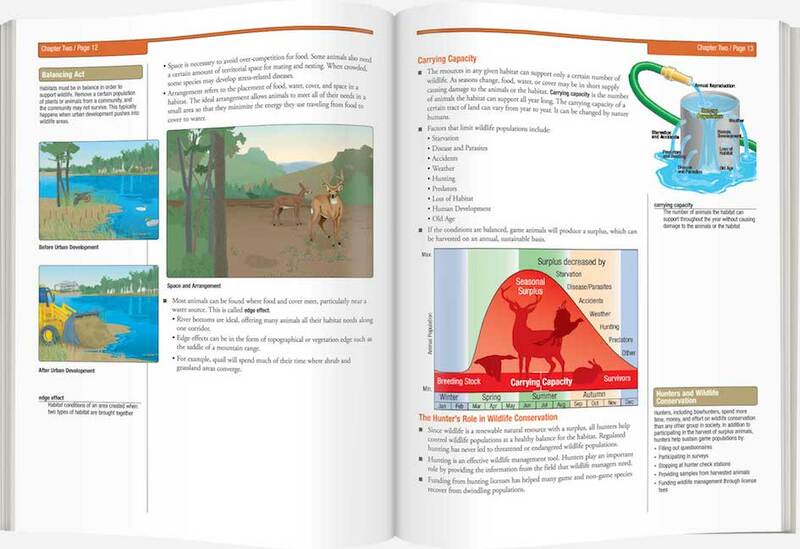 We work with the Maine Department of Inland Fisheries & Wildlife to produce Bowhunter safety education that’s accurate, interesting, and easy to understand.